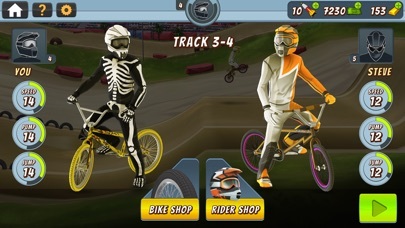 * Evil bosses to defeat — a Mad Skills first! 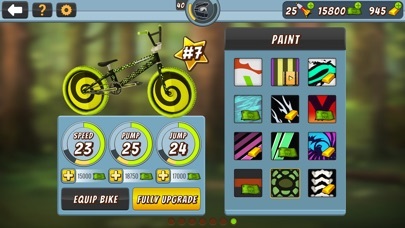 While this app is free to download and play, there are some items in the game that cost real money. 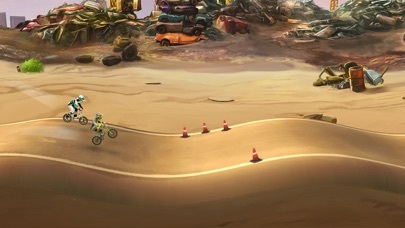 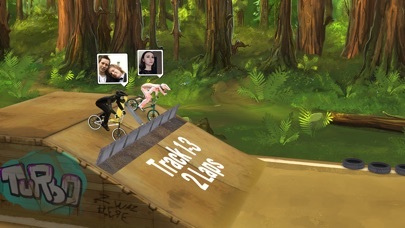 Also, Mad Skills BMX 2 links to social networks that are intended for an audience over the age of 13. 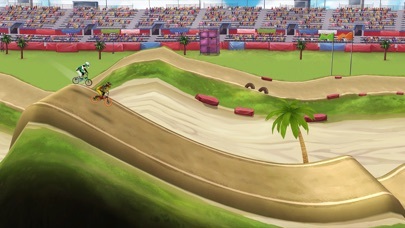 This game includes advertising of Turborilla products and products from select partners.